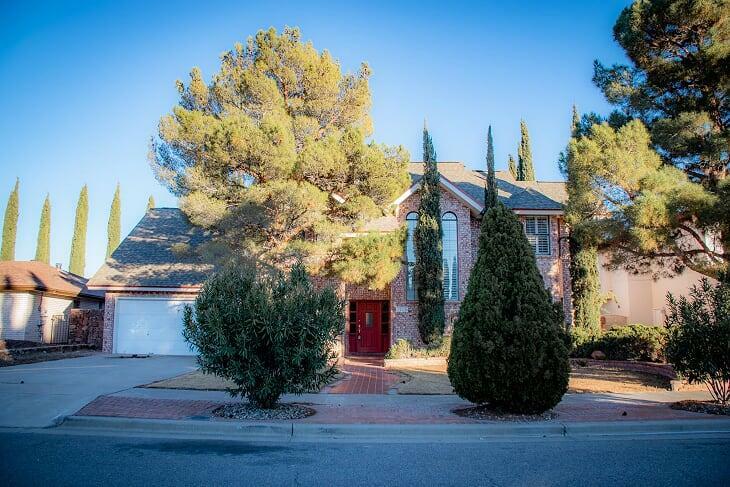 Spacious, single story home with community pool and tennis court. Fully renovated, it is located in Santa Teresa's Paseo Village neighborhood. 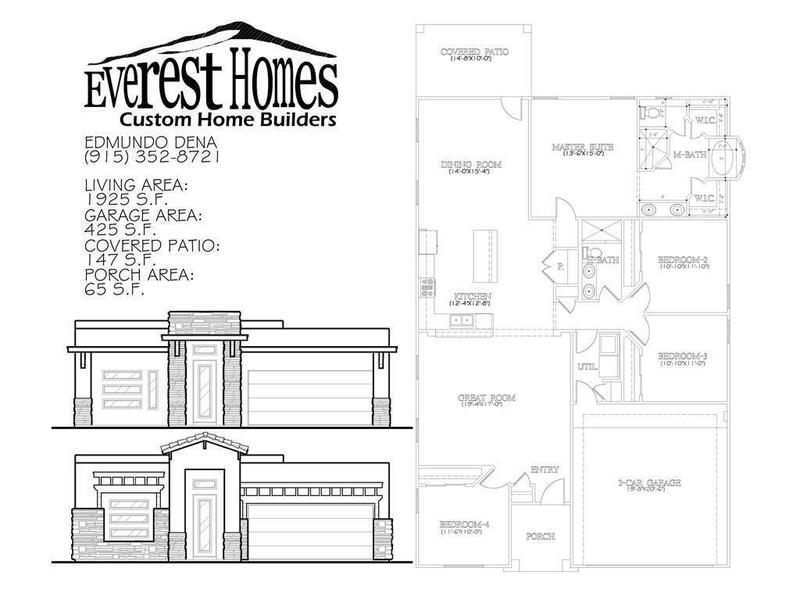 Come choose your floor plan and lets start building your home. We will work with you to build your dream home. Wow! Walk into shiny and immaculate! 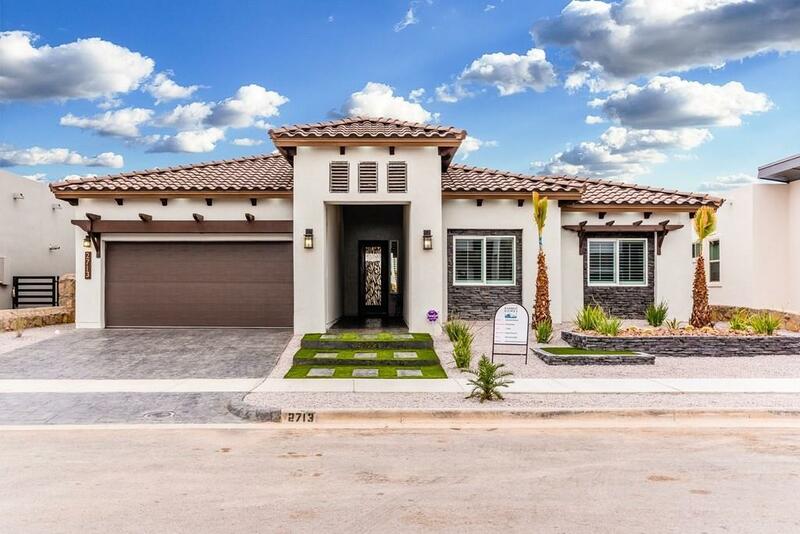 This 4 bedroom beauty will take your breath away. This open floor plan will accommodate large family gatherings. The living room opens to the spacious kitchen with lots of counter and storage space. 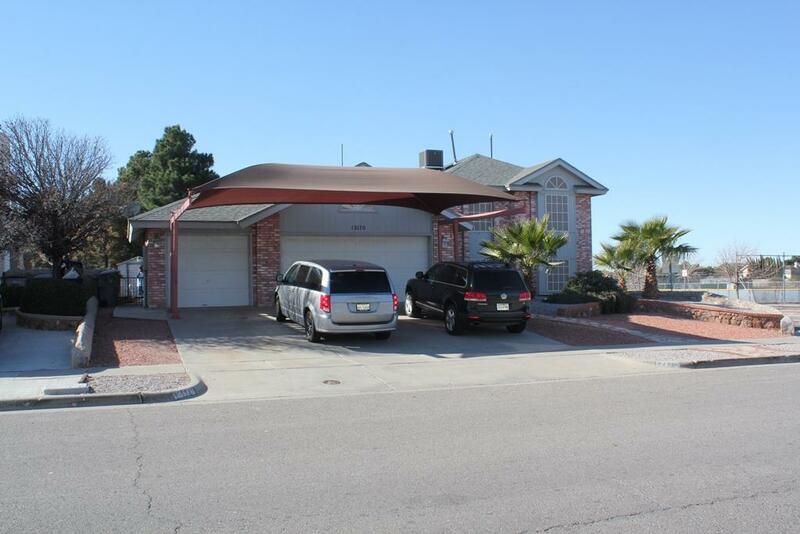 Three good sized bedrooms with ceiling fans and a large master suite with a walk in closet. Great opportunity won't last long, only 67 dlls a sq. foot. New roof installed June 2018, freshly painted inside. 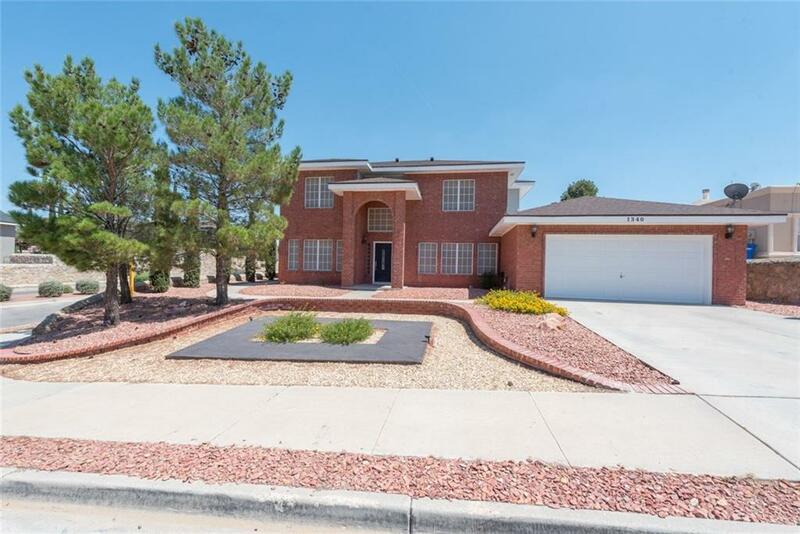 Spacious home in a established neighborhood. Elegant entrance w/high cathedral ceilings welcomes you and your guests. 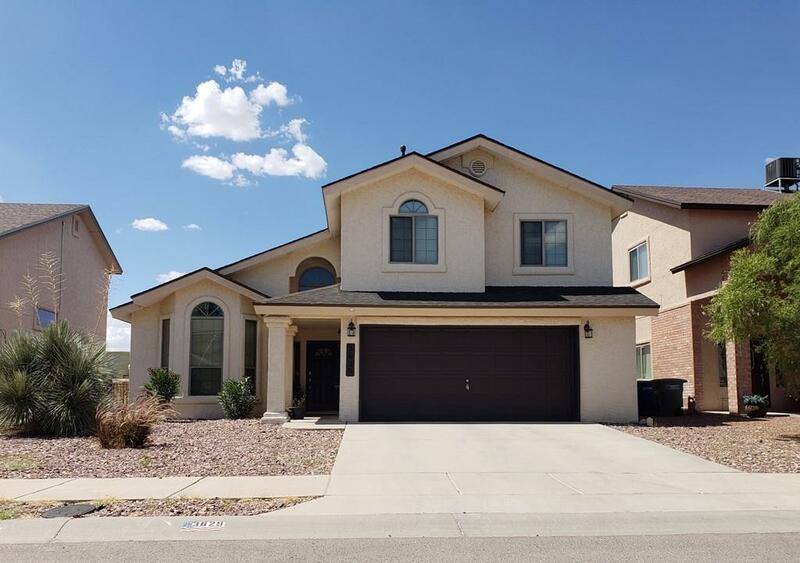 Family room w/fireplace.Open floor plan , Kitchen w/lots of cabinets equipped w/ almost new Stainless Steel appliances (included with reasonable offer) plus pantry. Come and see what Everest Homes is all about. A top quality builder who cares. Make your dream home a reality. 100% custom. Design your own unique floor-plan! Pictures are of Model home, and are for illustration purpose only. Please, contact me if you need more info. Look no further, this is the perfect home for your client. With 5 bedrooms , 2 living areas, 3 bathrooms, 2 eating areas and breakfast bar, heated swimming pool and spa, what else could you need? Take your clients to this home and let them fall in love, they will not be disappointed. Wow! 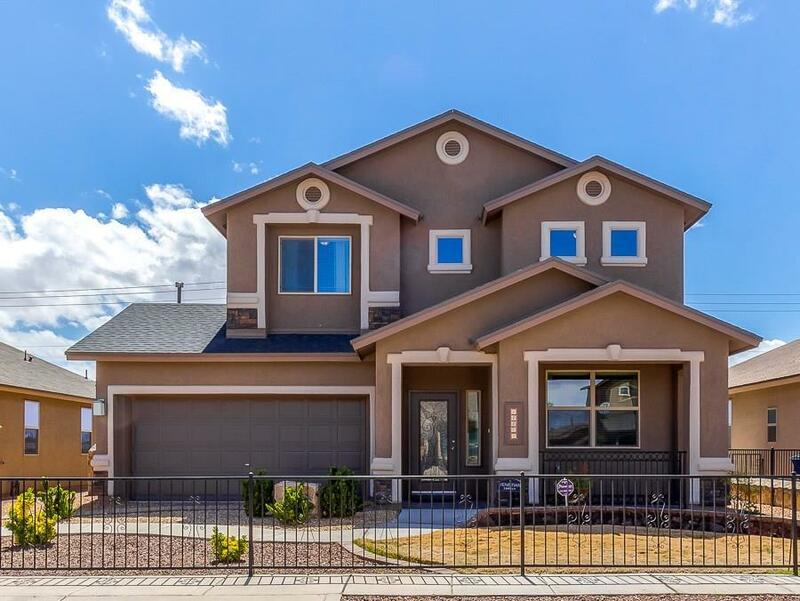 This home will win your heart! Room for everybody and more! 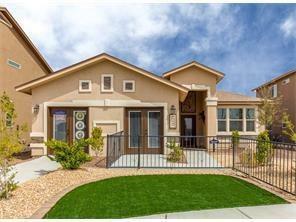 This 4 bedroom 4 bathroom home will accommodate every one for years to come! Walk into a grand living room with soaring ceilings and a fire place. Formal living room leads you to the the kitchen with stainless steal appliances, lots of storage space and a breakfast area. GREAT STARTER HOME OR INVESTMENT PROPERTY!! 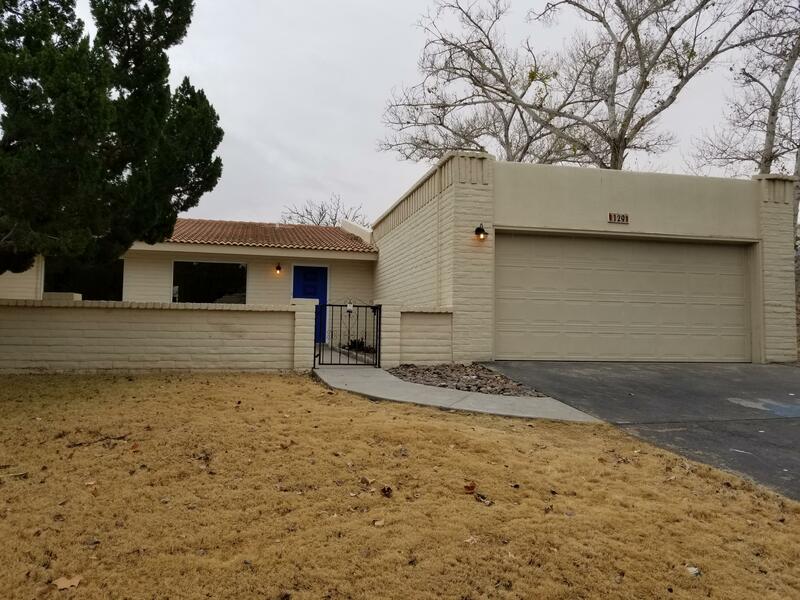 Wonderful opportunity in a great neighborhood. 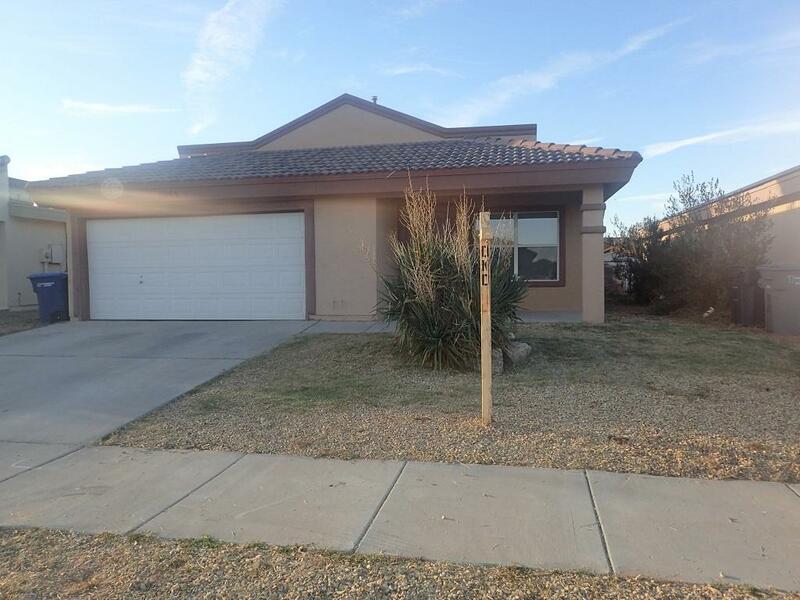 Charming 3 BD, 2 BA, home sitting on a corner lot. 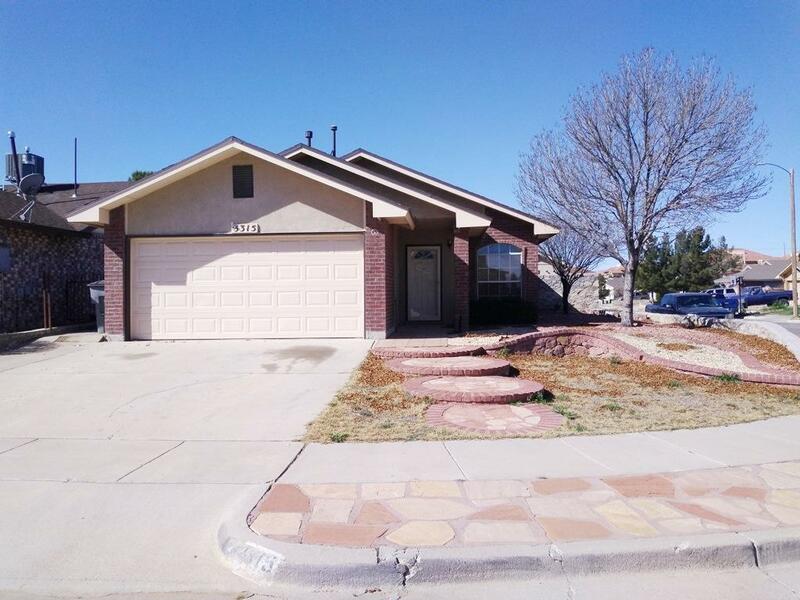 Wooden laminate flooring, kitchen w/plenty of cabinet storage, dining area, Master BD w/3/4 bath & walk in closet. 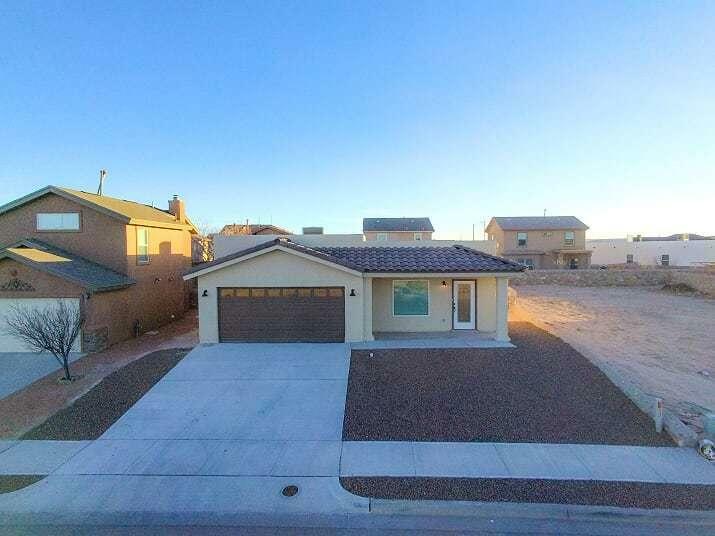 Awesome, well maintained , 3 bedroom home situated in desirable Ranchos del Sol area on Cul-De-Sac street. Red brick veneer exterior and xeriscape front yard. Auto sprinklers front and back for easy yard care. Balcony off Master bedroom. Roof replaced November 2017. 2 A/C units with 2 furnaces. Home warranty or buyer. Mountain views! 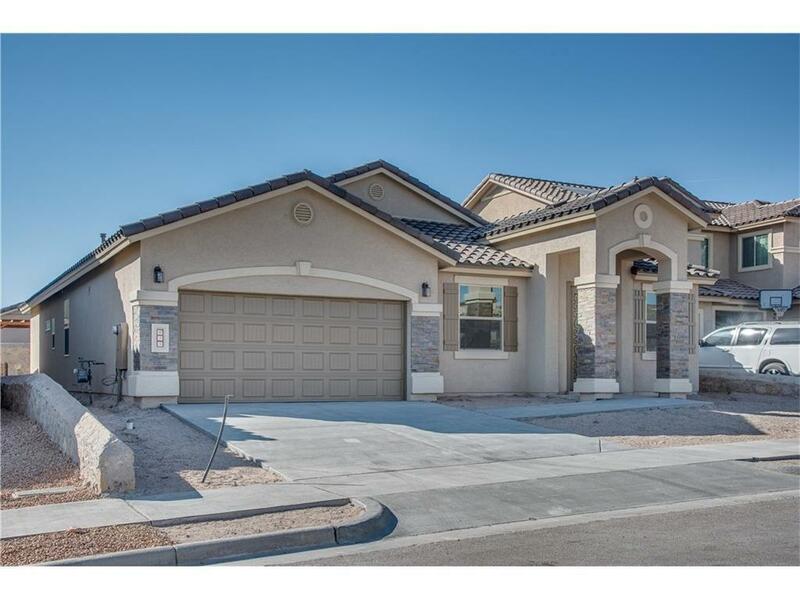 Beautiful Modern style home located in the desired Sandstone Ranch area. 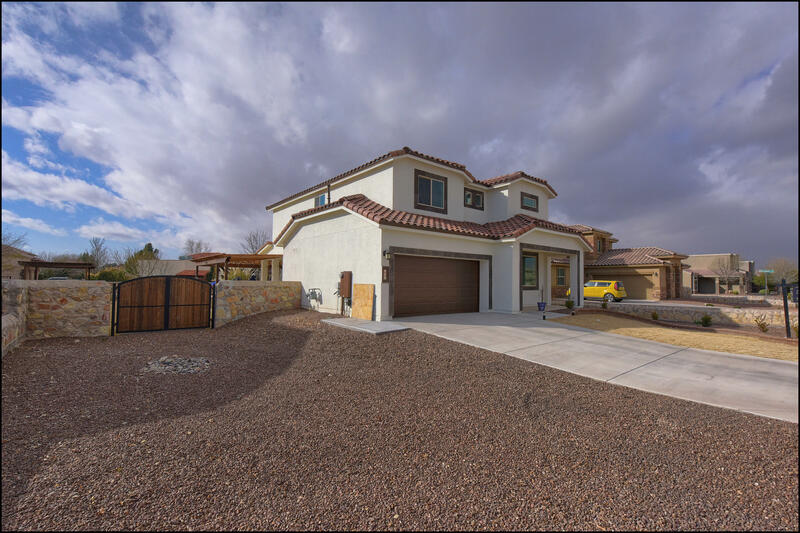 2-story 4 bedroom home has a grand entryway exposing the formal living and dining areas with high vaulted ceilings. The family room is spacious and open to the breakfast area and kitchen w/island, pantry, customized tall cabinets and granite countertops. One bedroom is downstairs. Excellent and Unique Design! Built with love, From the foyer enter a formal Living Room, in to the GREAT Room which encompasses a Kitchen Island so big that it can serve as a breakfast area, including Custom built cabinets to mach the built in bar perfect for entertaining, Half bath conveniently located next to the office. 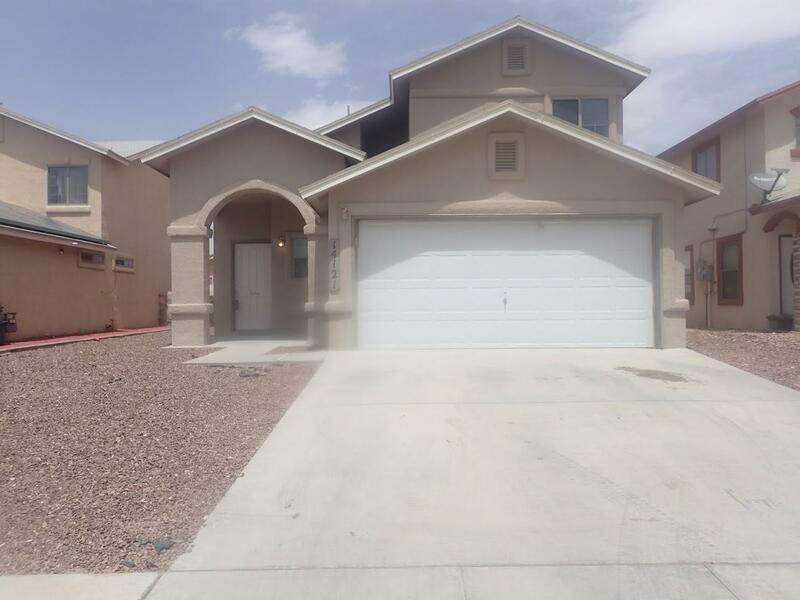 The second floor has 4 bedrooms with 2 full Baths. DH 4028 - Excellence in design, with quality defined. The versatile DH 4028 begins with a formal living room at entry, then opens up into an island kitchen, coupled with a breakfast nook and great room. As an option, the flex room can be converted into a 5th bedroom. DH 4518 - Value and excellence, defined by quality and workmanship is the best way to describe the DH 4518. This one-story beauty offers a formal living/dining room combination, with a study adjacently positioned. The ''heart of the home'' island kitchen features a large pantry for storage, granite counter tops, and mosaic back-splashes. Lot premium is included in sales price.